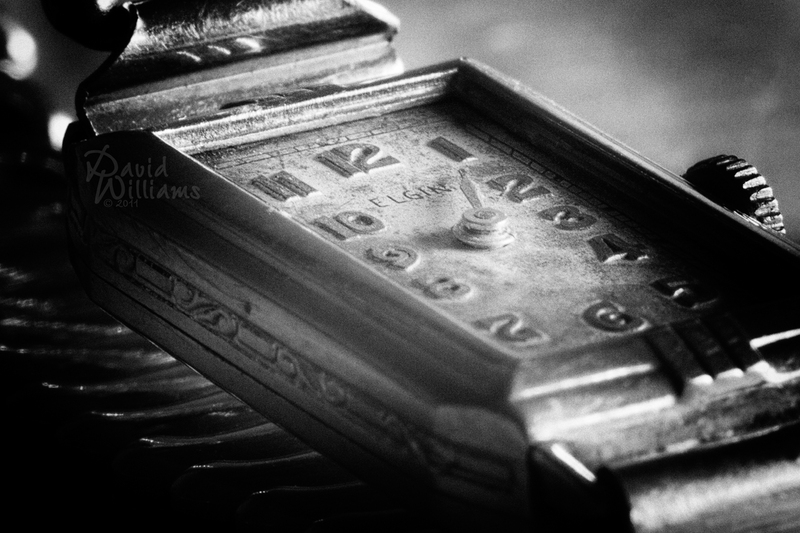 Cool photo, I like the details and the photo is really showing “time”……. Thank you Schleefy, I actually had fun doing the PP. I really, really like this shot! I think I’ve said this before: I really enjoy your work. It inspires me to keep developing my own skills with a camera. Thanks for sharing your work with the rest of us! Thank you very much Fabrizio. Nice macro shot David. Texture has turned out real nice and nicely PP’d. Let’s hope the Canucks rediscover the mojo and get back in the game! Right there with ya Mike! Thank you for the comment. I was really pleased to find this old, arm and glass missing piece! Great shot, it has quite a timeless quality. Get it, timeless? 😉 I like the Garage Sailing idea, I may have to borrow that one this summer. Definitely a cool watch. The processing is perfect for it!